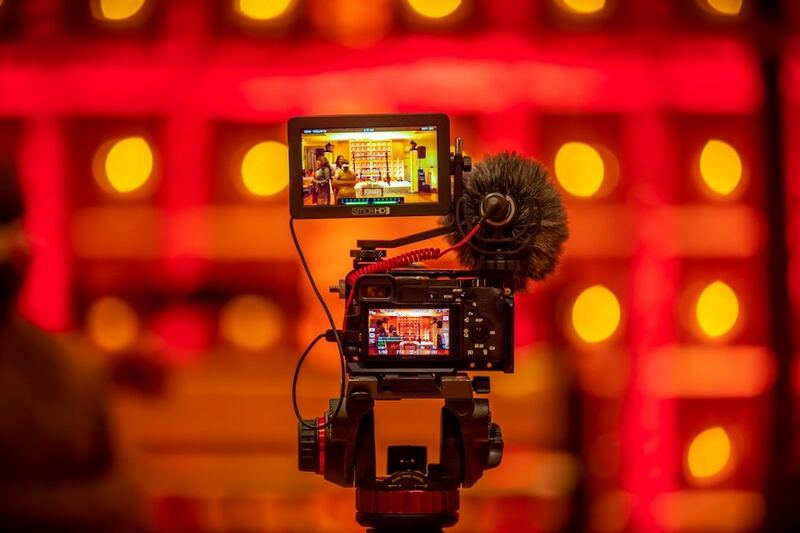 In late 2018, HubSpot introduced a new revamped inbound certification course through HubSpot Academy.  With inbound marketing constantly changing and growing, it was essential for the course to adapt and educate on new techniques. Let’s take a look at the main takeaways and how these changes will help you succeed with inbound for the future. Related blog: How long will it take to see results from inbound marketing? As we know, inbound marketing is a methodology to a successful business plan and many people directly relate a business to a funnel. In short, many people will know about a business, a smaller number of people will engage with said business, and an even smaller number of people actually purchase from the company. This makes sense from a literal standpoint but there are many flaws to the idea. 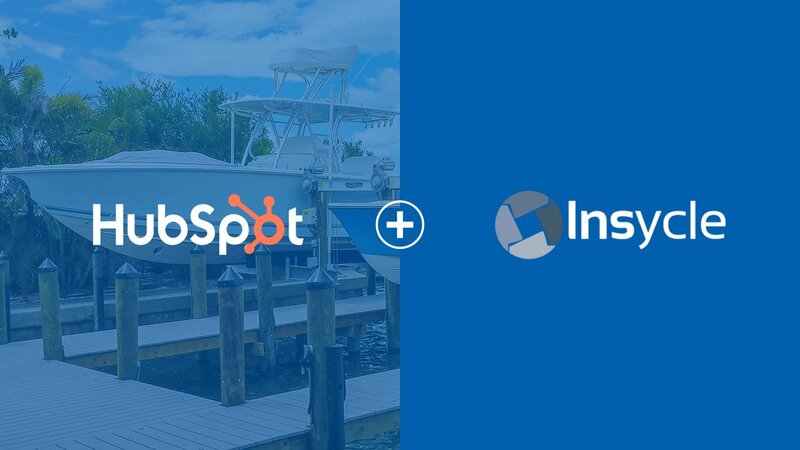 This is where HubSpot introduced the flywheel as a more suitable concept for inbound marketing. A flywheel is a machine that stores rotational energy. When adding energy to a flywheel, it starts to spin. Unlike a funnel, where the only way to maintain a constant speed is to consistently add content to it, a flywheel continues to spin unless some other force slows it down. So how does this directly relate to a business plan? If a customer has a pleasurable experience from beginning to end with a company, they are likely to communicate with friends, family, and colleagues about that business. In turn, a constant flow of happy customers will spread word quickly and grow the business. That’s why inbound is more effective as a circle; it represents the flywheel that will drive and continue your company’s growth. 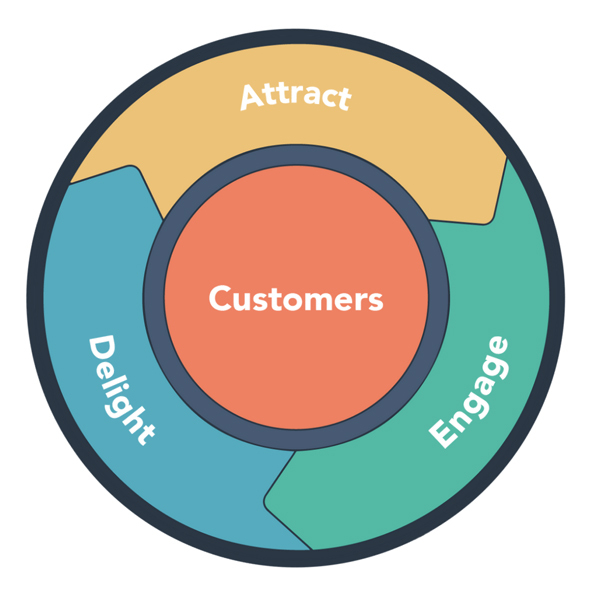 After introducing the flywheel concept in the certification course, HubSpot then implemented the flywheel into the main inbound methodology - attract, engage, and delight. Rather than seeing the each phase as separate from each other, the flywheel combines the three and builds a foundation for each other. If the attraction phase of inbound is successful, it will create a stepping stone to engagement. From there, engagement will fluidly follow into the delight stage and the flywheel will continue to churn out positive results. The course continues with the inbound principles and educates on SCOPE - Standardize, Contextualize, Optimize, Personalize, and Empathize. 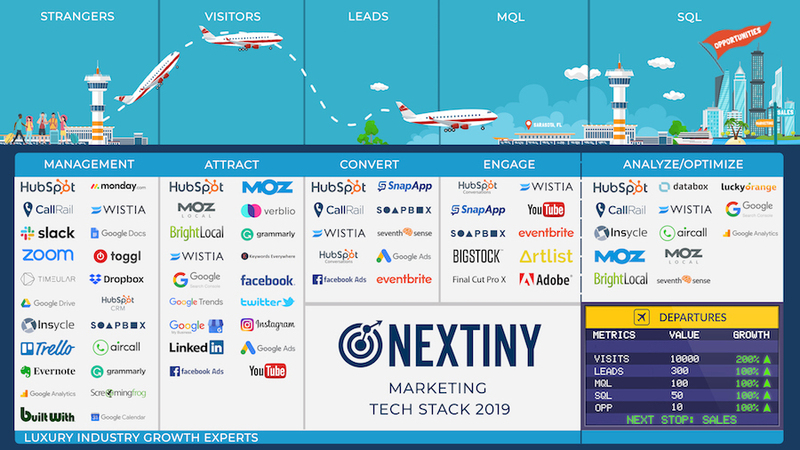 Again, with the flywheel concept implemented, each step of SCOPE builds upon each other and create a seamless concept of inbound. The course also stresses how each team within a business can use these principles to work with each other and convert leads into customers. Inbound should not be thought of as a separate methodology for marketing professionals. 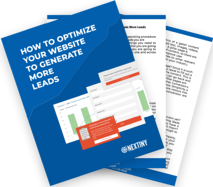 Marketers, sales professionals, service team members, and many other individuals in your organization can benefit from a unified inbound approach. Following suit, HubSpot’s inbound certification course educates on a variety of other subjects such as why a company’s purpose and business goals are beneficial, how creating buyer personas are important, and how understanding a buyer’s journey is critical for success. Upon completing the final steps of the course and passing the inbound exam, the benefits are clear. 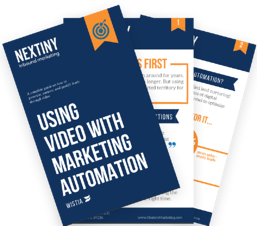 First, this course is created and hosted by HubSpot, but the information isn’t limited to only HubSpot users. The strategies taught can clearly be implemented into any business plan and be taken advantage of. Second, the course will not only build your knowledge about inbound marketing, but also give new relevant information that will be key for the future of your success with inbound. Lastly, once the inbound certification course is completed, HubSpot offers a variety of other certification courses that can be finished to reinforce your knowledge and add new information. Different HubSpot certification courses will range in time invested and inbound is one of the lengthier courses, as it lays the foundation to an entire marketing methodology.  If you find yourself more pressed for time, HubSpot’s Knowledge Base is another great asset.  Although you won’t become HubSpot certified, it has an entire library of helpful articles pertaining to more specific questions and get you answers quicker.  Outside of HubSpot, we also recommend utilizing the many resources of Databox & Wistia.  They both offer a variety of helpful content such as FAQ documents, templates, blogs, videos, and more to reinforce your knowledge and expand your growth of marketing strategies. 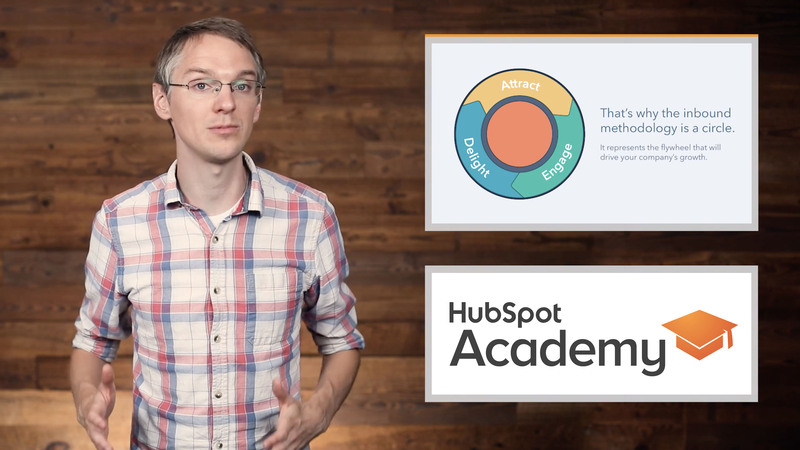 Whether you’re new or experienced to the methodology of inbound, familiarizing yourself with the new HubSpot Academy certification courses is ideal in staying up to date with the latest marketing trends.